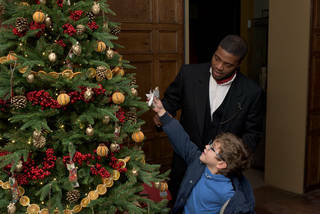 Join us for an interactive performance celebrating a Victorian Christmas, for all the family. You are warmly invited to a Victorian Christmas party exploring all things festive, from Christmas cards to trees. Find out how Victorian children entertained themselves on Christmas Day. Performances take place at 11.00, 13.00 & 15.00. Duration is approximately 30 minutes.